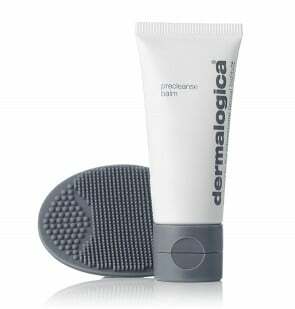 Number one skincare product company in the world, Dermalogica has truly redefined skin health since its genesis in 1986. 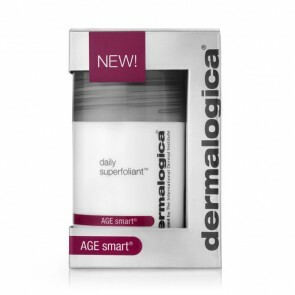 What has made Dermalogica the most popular choice in today's intelligent market is nothing but its original dedication to delivering skin health effects through research, education and professional recommendation. 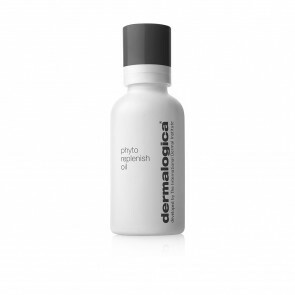 Dermalogica's principle to avoid frilly packaging, promises of miracle cures, or overblown hype has made it a unique reliable source. 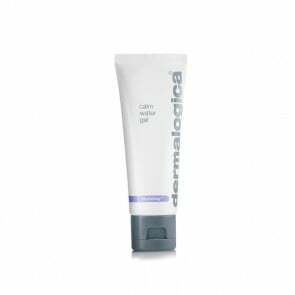 Dermalogica has constantly emphasized on safe and effective natural substances that are scientifically tested and approved, other than utilizing common commercial ingredients such as Mineral Oil, Lanolin, artificial colors, chemical fragrances or other similar fillers. 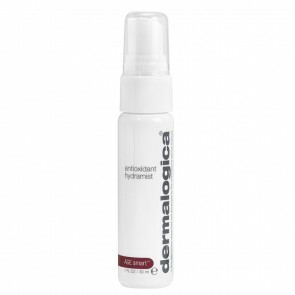 Unlike some brands that view skin just as an extension of beauty, Dermalogica has always believed skin care is profoundly connected to health, and therefore has capitalized on dermatological innovation in skin care with just as much dedication and precision as your health and fitness. 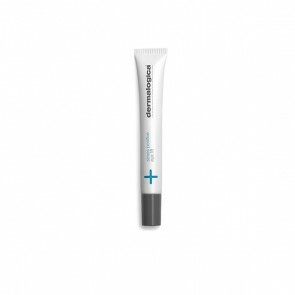 This is the philosophy that has created the most prominent skincare icon in our modern world that is now the first choice when it comes to consumers as well as health professionals. 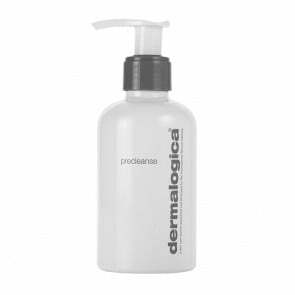 While Dermalogica today is sold in more than 80 countries, it strictly approves its authorized distributers. 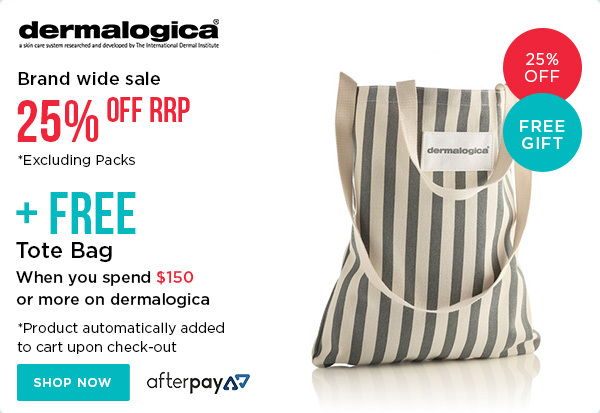 HairBodySkin is delighted to have this outstanding collection of skin care products added to its portfolio and proud to be one of a few authorised suppliers of Dermalogica within Australia. 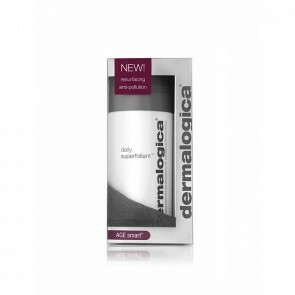 For further information on Dermalogica products, please visit www.dermalogica.com.